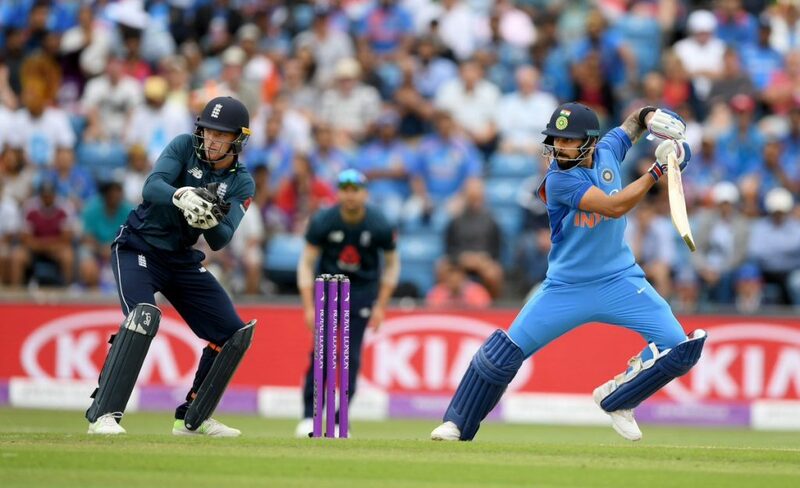 Hosts England won the three-match ODI series against India by the 2-1 margin after beating the visiting side by 8 wickets (with 33 balls remaining) in the third ODI at Headingley (Leeds) on Tuesday. English captain Eoin Morgan decided to field first after winning the toss. 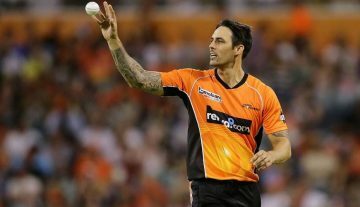 English bowlers restricted the Indian cricket team to 256/8 at the end of 50 overs. In reply, England comfortably chased down the target in 44.3 overs after losing only their opening batsmen. i) Playing his 49th ODI innings as an Indian skipper, Virat Kohli completed 3,000 runs as an ODI skipper. Fastest ODI captain to score 3,000 runs. The previous record holder was AB de Villiers (South Africa) who had achieved this feat in 60 ODI innings. ii) English batsmen Joe Root and Eoin Morgan provided an unbroken 186 runs partnership for the third wicket. 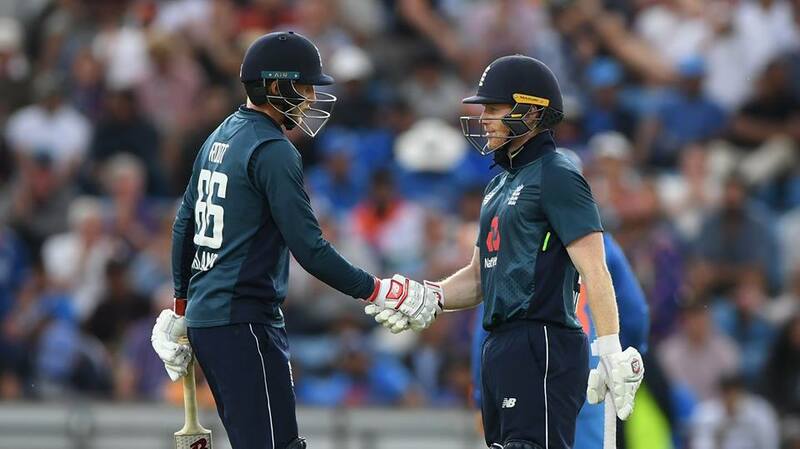 England’s highest ODI partnership for any wicket against India. Their previous record was 185 between Marcus Trescothick and Nasser Hussain for the second wicket at Lord’s on July 13, 2002. England’s third highest ODI partnership for the third wicket on the home soil. iii) English batsman Joe Root completed his century in 120 balls. Since 2002, it is the second slowest ODI century by an England batsman against India on the English soil. The slowest one in this period is completing an ODI century in 122 balls by Alastair Cook at Southampton on August 21, 2007.
iv) English batsman Joe Root (100*) scored his 13th ODI century. Most number of ODI century scorer as an England batsman. Root surpassed former English opener Marcus Trescothick’s 12 ODI century records. v) Coming from behind, England won the three-match ODI series by 2-1. 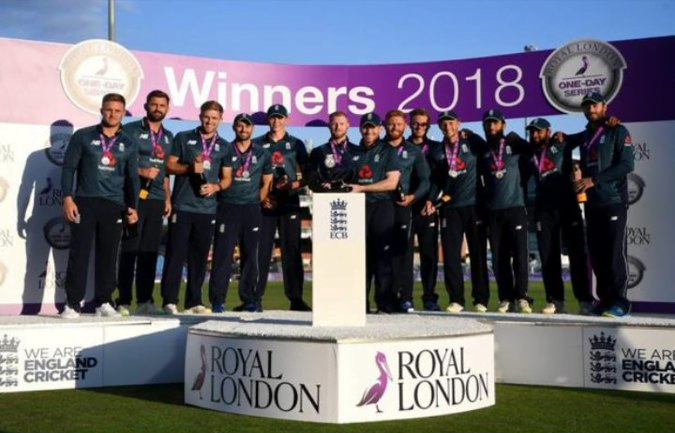 Eighth consecutive bilateral ODI series victory for England where more than one game has been played. It is the first time for England to win a bilateral ODI series against India after getting behind. vi) India lost the three-match ODI series by 1-2. India’s first bilateral ODI series defeat after winning nine consecutive bilateral ODI series. Before this series, last time India lost a bilateral ODI series against the hosts Australia by the 4-1 margin (five-match ODI series).